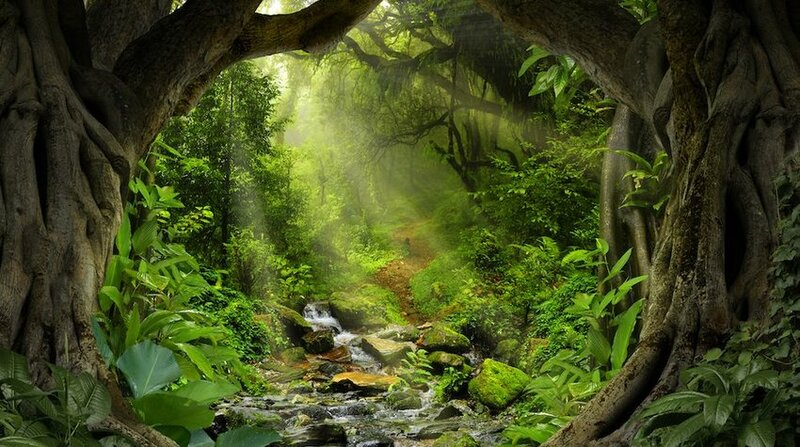 Rainforests are a vital part of our planet. They can be found all over the world, on every continent with the exception of Antarctica. Most are quite warm, with an average temperature of around 86 degrees Fahrenheit during the day. 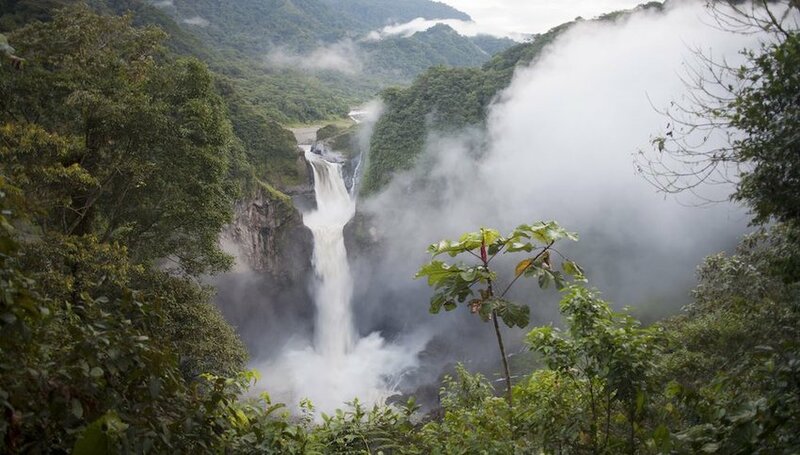 If you want to learn more, here are seven things you never knew about rainforests. Most people refer generically to a rainforest, but there are actually two different types — tropical and temperate. They share some similarities, like tall, dense and green vegetation, but they also have some important differences. Temperate rainforests are cool while tropical rainforests are warmer and moist. 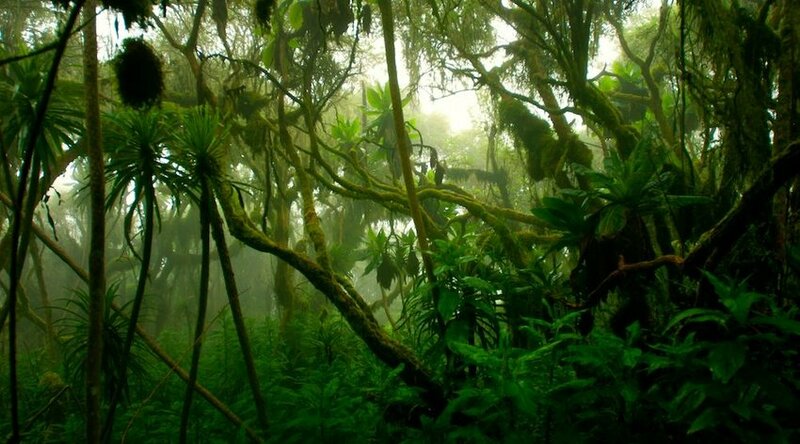 Just because a forest is tropical, it does not necessarily make it a tropical rainforest. In order to qualify as such, it must lie between the Tropic of Cancer and the Tropic of Capricorn. In addition, it has to receive regular rainfall of over 80 inches per year, and it has to be warm and remain free of frost all year long. A forest that has irregular rainfall patterns, like a monsoon followed by a dry season, is a moist deciduous forest. It is believed that around 25% of all western medicines are made from various rainforest plants. Some of these help with conditions like arthritis, diabetes, skin issues, heart problems and more. One example is Lapacho, which is an herbal tea made using Pau d’Arco tree bark. The tea is believed to help with allergies, asthma, bronchitis, diabetes and infections. 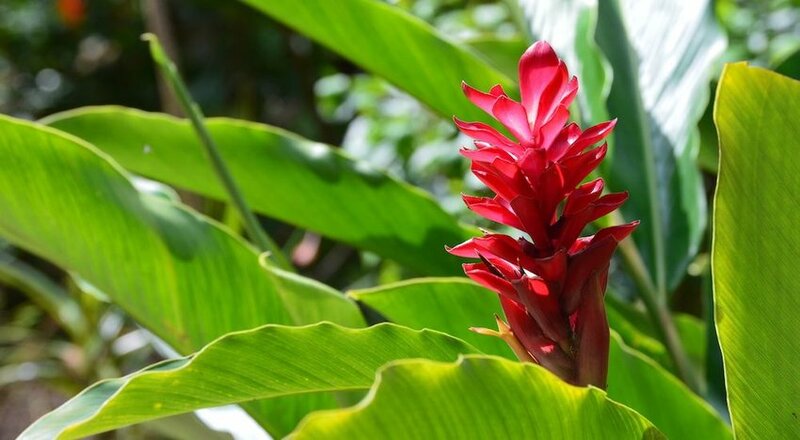 It may not be a surprise that rainforests are home to a number of amazing medicinal cures, but it might come as a shock to know that not even one percent of the plants found in rainforests have been analyzed for their medicinal properties. 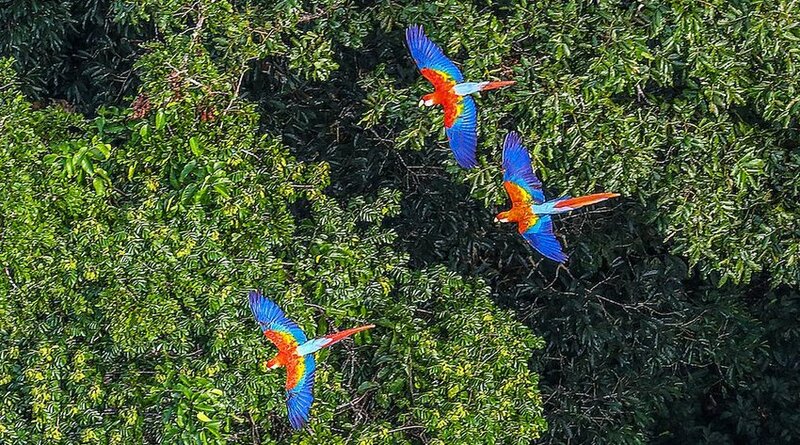 This means that the full potential health benefits of the world’s rainforests are barely known. You probably knew the Amazon rainforest was huge, but did you know it’s bigger than most of the world’s countries? If it was its own country, it would rank as the ninth biggest country in the world. 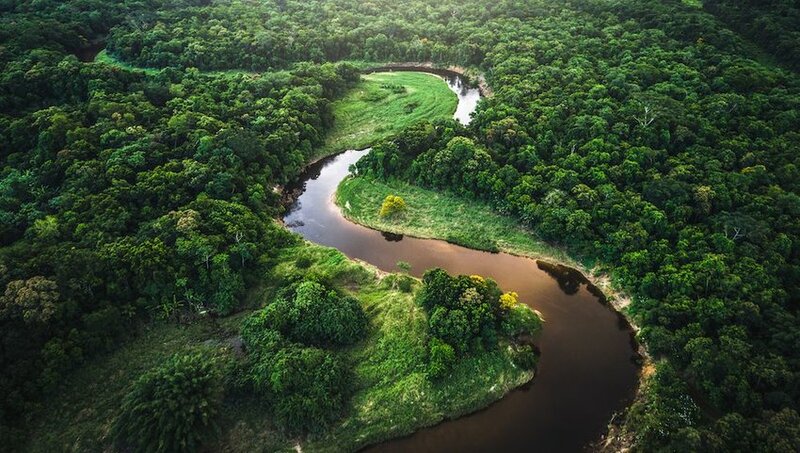 The Amazon rainforest spans 2.72 million square miles and is comparable in size to the 48-contiguous states, and represents around 40% of the South American continent. The floor of a rainforest is nearly dark. It’s said that despite tropical rainforests receiving around 12 hours of sunlight each day, less than two percent of sunlight can reach through the forest’s extremely dense tree canopy to the ground.